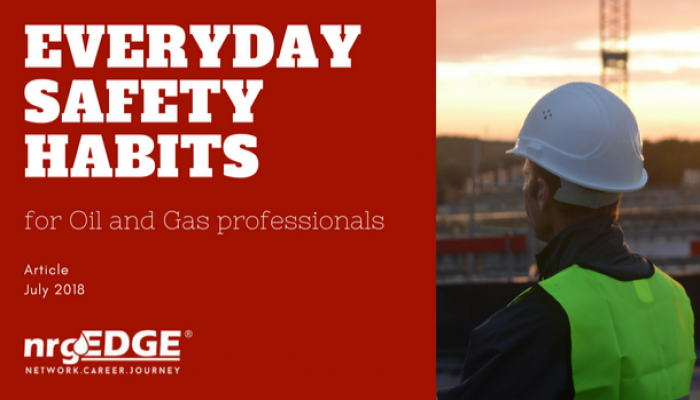 For any oil and gas professional, the following habits can reduce the risk and improve safety while working in one of the most challenging work environments. Know about potential physical and health-related hazards and conduct a comprehensive assessment of the surrounding work environment. In hazardous conditions, the safety instructions come to your aid but only if you remember them in detail. 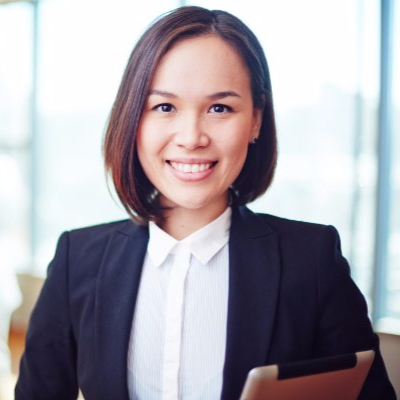 Your key goal should be following safety training instructions without fail. Stay in compliance and chose the right personal protective equipment (PPE) to save precious time during emergency situations. Always read the evacuation directions and make a mental map of the exit routes. Seeking permission from relevant authorities and updating them about your whereabouts is the best way to ensure that emergency responders can quickly come to your assistance in case of any mishap. During maintenance duties sometimes it becomes imperative to disable safety equipment, such as emergency shutdown valves, alarms, relief valves, etc. Seek permission before disabling safety systems and also stay updated about the restricted areas of movement. Effective safety labelling and signage are available to communicate specific worker equipment and safety procedures when face to face communication is not always possible. Generally, the safety signs are broadly classified as Danger, Caution and Safety Instructions. Danger: Applies in areas where there is a threat of immediate danger that will cause serious injury or death, if not avoided. Caution: Communicate areas where precaution is needed to protect against unsafe practices. Safety Instructions: To clearly communicate safety procedures in various locations on the job site. Inside the rig, it is extremely dangerous to walk into any new area without assistance and permission. Learn about the safety procedures from the comprehensive online safety course prepared for different places of operations like pipe deck, drill floor, derrick, etc. Trained and well-informed employees ensure their own physical safety and prove valuable for colleagues and also for the onboard equipment. When followed on a regular basis, safety practices become second nature to the employees. The difference between a mishap and a safe day is greatly dependent upon what safety habit you bring to your workplace every day.